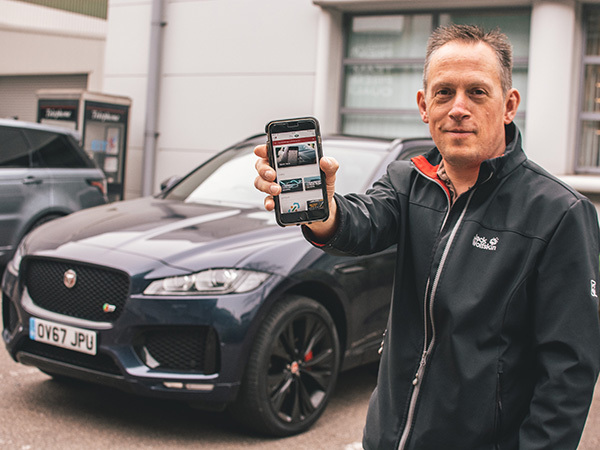 Alistair Mcgibbon one of our MP&L Jaguar Fleet Drivers based in K Block was the first at Castle Brom to bag himself a car for the weekend by downloading the new Your JLR App. 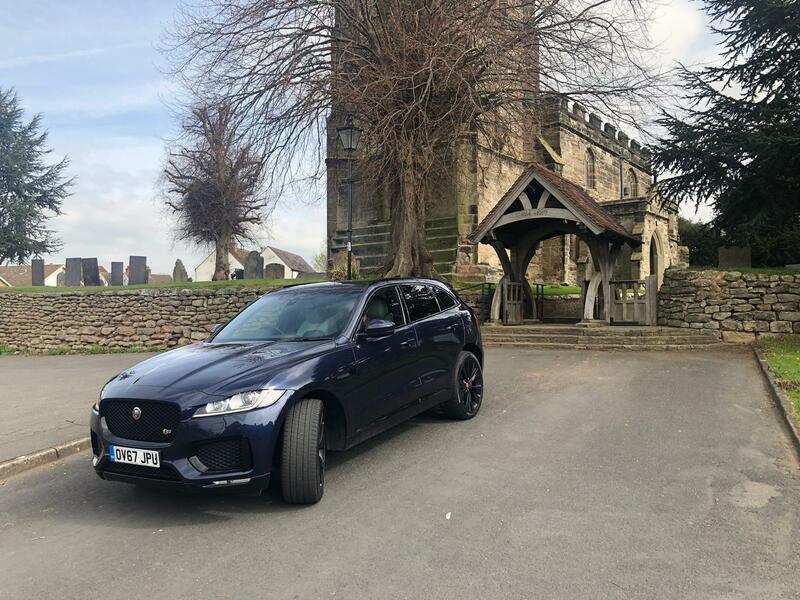 Having picked up the keys to the 3.0-Litre Jaguar F-PACE on Friday, Alistair spend the whole weekend playing taxi to pretty much all his friends and family to show off the motor. He even took us a pic when he took the car to Newton Regis. Well we can tell you there’s no secret – if you want to be in with a chance of winning all you have to do is simply search for and download the Your JLR App from the Apple App Store or Google Play and fill in the competition. Someone will win the car next weekend – will it be you?